Schwarzkopf Professional Silhouette Super Hold Hairspray 500ml. 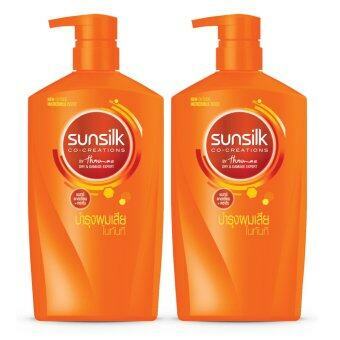 Chivavithi แชมพูสมุนไพรขิง & มะหาด 300 ml. 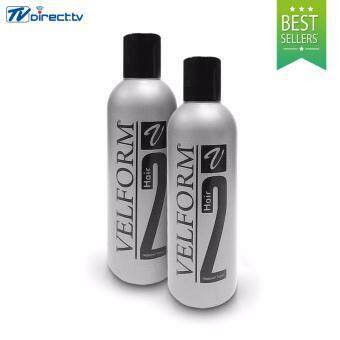 Daeng Gi Meo Ri Vitalizing Shampoo 70 ml. 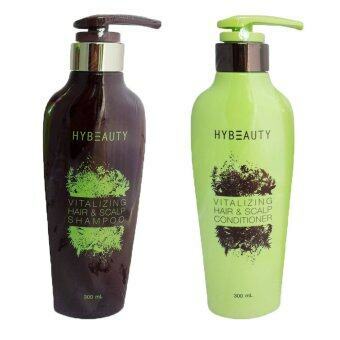 Hybeauty Vitalizing Hair & Scalp Shampoo 300ml. 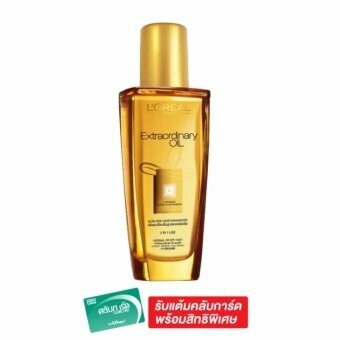 + Hybeauty Conditioner 300ml. 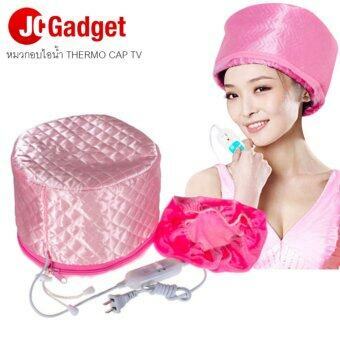 โดฟ แชมพู ผมตรงขึ้น ลดการชี้ฟู ผมตรง นุ่มลื่น สีชมพู 480 มล. 1.) อีฟ โรเช บีเอชซี อินเท้นซ์ ไชน์ คอนดิชันเนอร์ 150 ม.ล. Clear แชมพูขจัดรังแคสูตร เฮอร์บัลฟิวชั่น 340 มล. 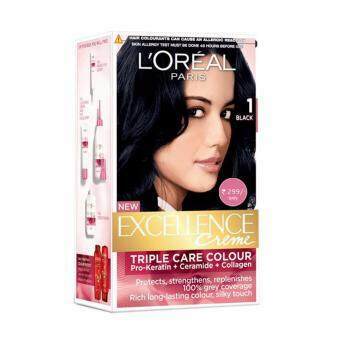 Smooth E Purifying Shampoo 250 ml.+SMOOTH E PURIFYING CONDITIONER FOR SENSITIVE SCALP 200 ml. 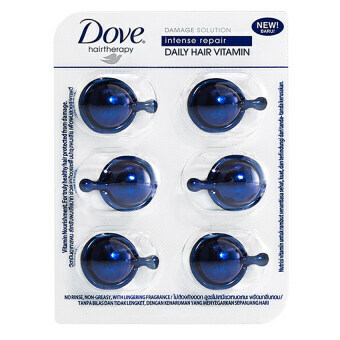 Diaclaimer: https://selectmee.info/HairCare.htmlIt is the website that offers the latest information and prices on top brands. From leading online store LAZADA as an option to decide. Website is not affiliated with the product, price or promotion.